Classic Brick Elegance and "New" Everything! Comfortable open great room, kitchen and dining design. Cool Covered porch and extended patio compliment the private backyard that is perfect for gatherings and outdoor play! Beautiful inside and out plus new and upgraded...including HVAC and water heater. Split bedroom design and walk in closets in every bedroom plus the large bonus/4th bedroom upstairs. Separate study or formal living room for the home office is on the main level. 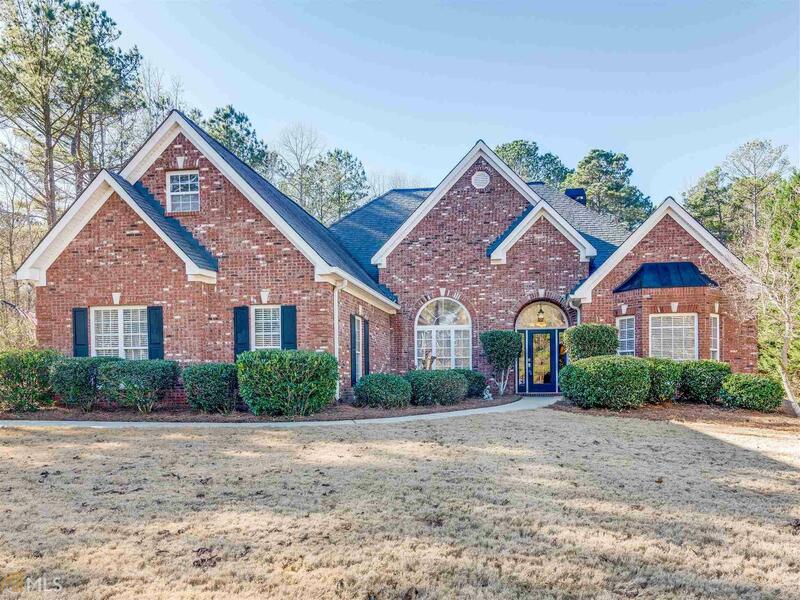 Nestled in Lake Dow North with Golf, Lake, Swim and Tennis Amenities. Plus home of Pilgreen&apos;s Steakhouse and Pub. 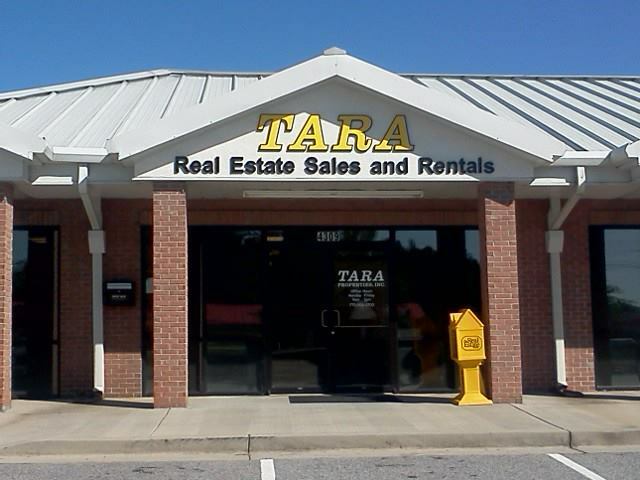 Talk to Tammy to see today!